In addition to starring in director Lars Von Trier's upcoming Nymphomaniac film, Charlotte Gainsbourg will be contributing to the already controversial film's soundtrack. Since her character in the flick is named Joe, it's fitting that she's whipped up a new version of "Hey Joe," made most famous by Jimi Hendrix. Regular studio collaborator Beck produced the cut, which revolves around a firm, funky bass line, open and airy piano plunks and a thriving string section. Gainsbourg delivers those familiar lyrics — laced with tales of infidelity, rage and desperation — with an ice-cool quiver. You can check the spacey chamber rock redo down below. 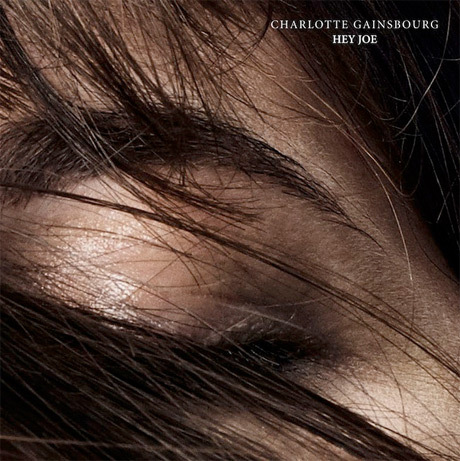 While Nymphomaniac will be released in two parts, on March 21 and April 18, Gainsbourg's single hits iTunes December 16.